Anthony Keane OSB is from Leitrim and has studied theology on the Shannon, forests and in Rome. 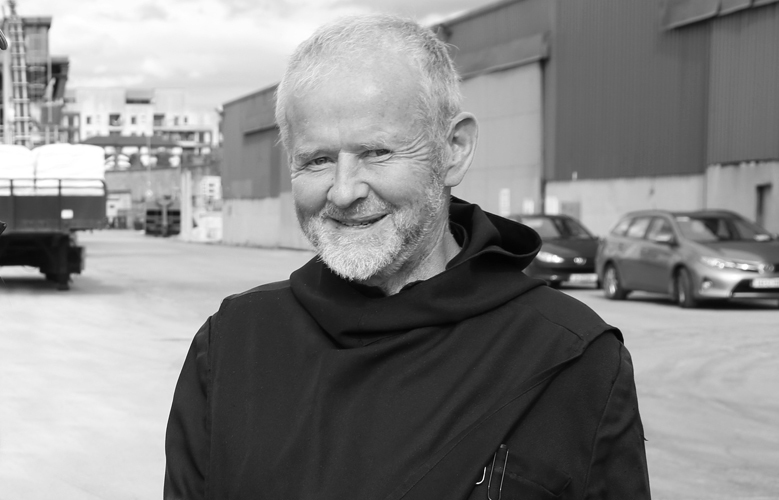 He has been a monk at Glenstal Abbey since 1965. Together with Gary MacMahon he is a director of the Ilen Company and School. 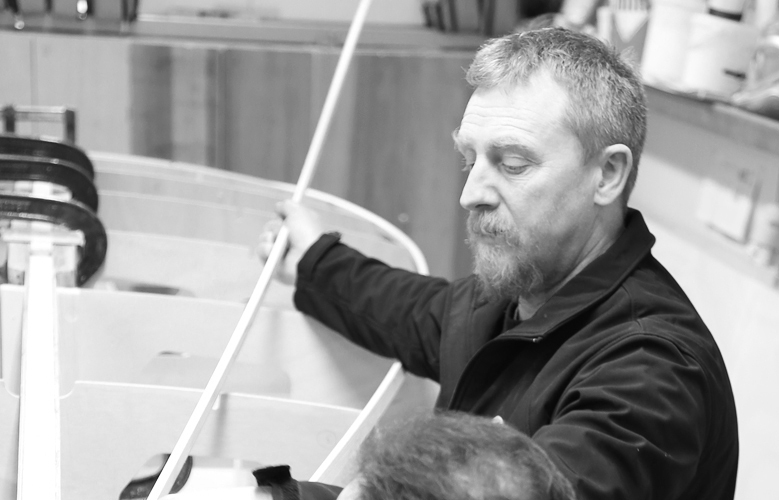 James’s life as a boat builder began in his teenage years, working under his Grandfather Sino Blunnie to learn the family trade of Currach building. He later went on to serve a boatwright apprenticeship at Kilrush Boatyard. James was central to the revival of Currachs in County Clare, and as a teacher delivered many successful boat-building programmes to his local community. 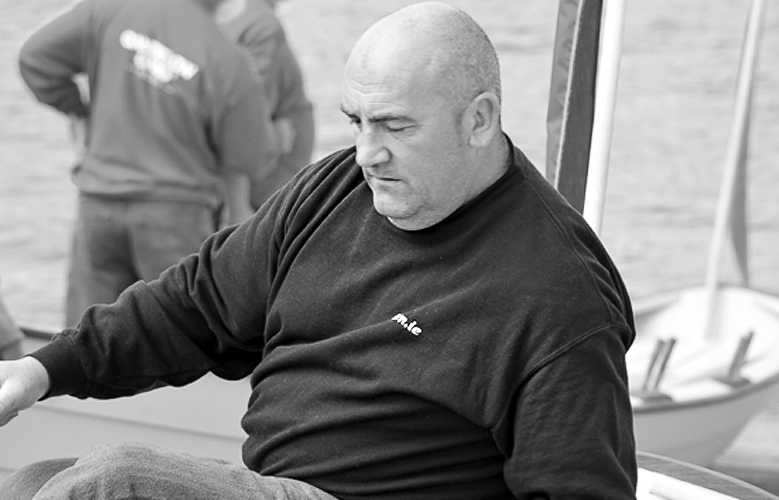 He is an experienced and innovative instructor having taught traditional Irish boat-building in Ireland and abroad. 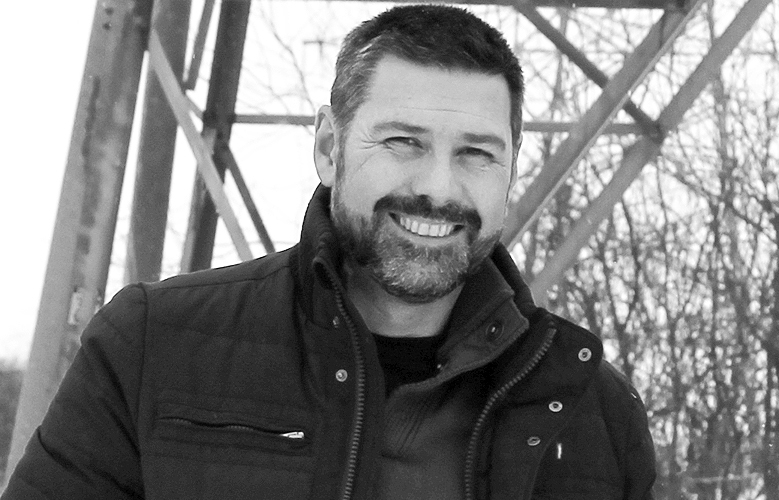 Trevor has long been fascinated with traditional rigging techniques and honed his skills over ten years as a professional seafarer, the majority of time on square-rigged tall ships, and two years as a traditional ships rigger. A keen proponent of sail training he is working to make Ilen’s rig true to her original design and also ensuring it is practical and meets with contemporary standards. 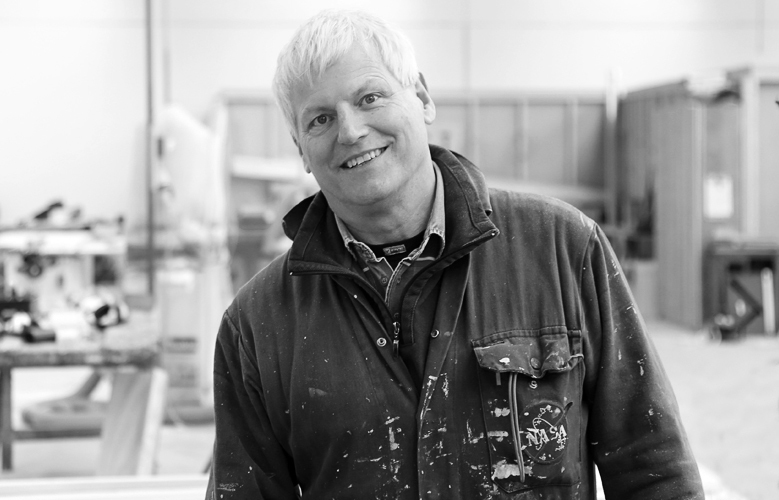 A journeyman boat builder, originally trained at the Lyme Regis Boat Building Academy in the UK. 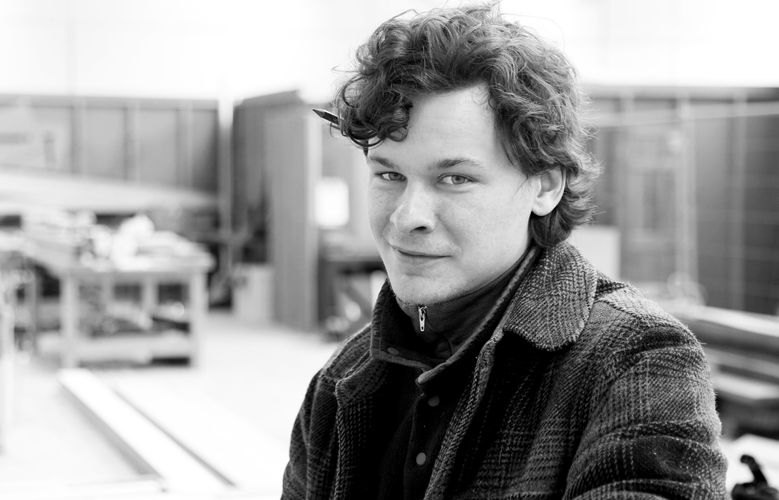 He is currently expanding his experience through traditional wooden boat building in the ‘rolling stone’ style. 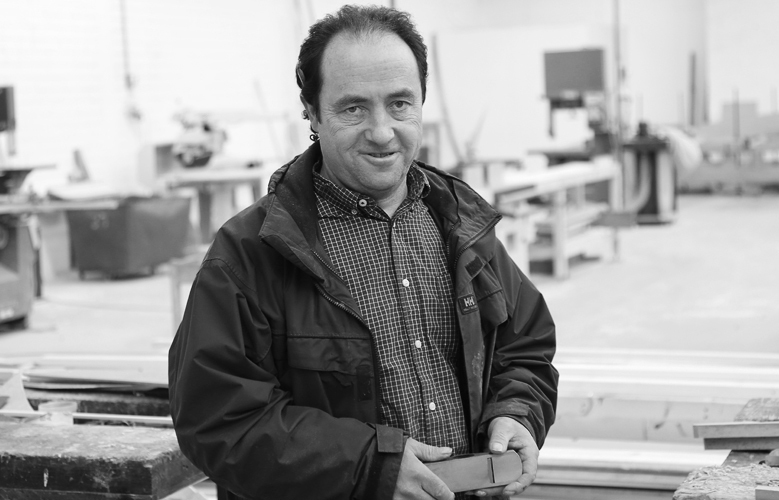 He contributes both to the School’s boat building activities and supports the School in its fund raising. Robert’s passion for woodworking finds expression in the Ilen School and its community work. A previous life as an electrical engineer within a large organisation permits him to share, and the school to receive new ways of approaching complex building processes, within an educational platform. 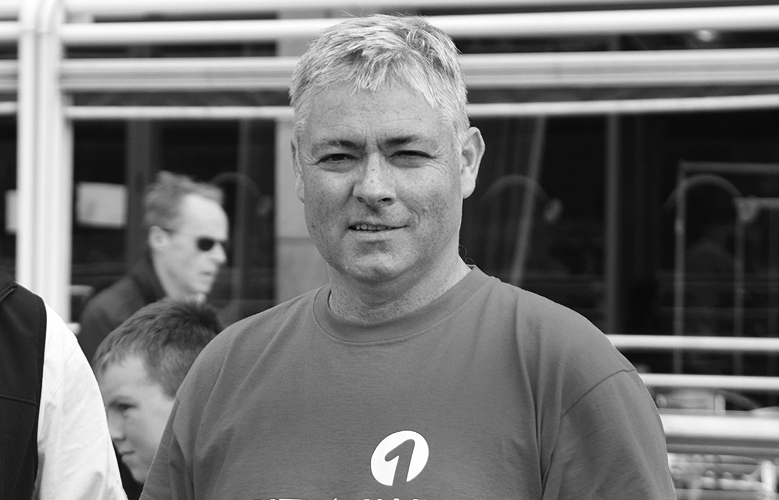 His role as Ilen’s health and safety representative is one of dedication and purpose. Mike Grimes is a champion rower, Shannon Estuary salmon fisherman and reed cutter, deeply immersed in his community’s age old riverine traditions and folk ways. His greatest rowing win was the 2008 International Great River Race on the Thames. 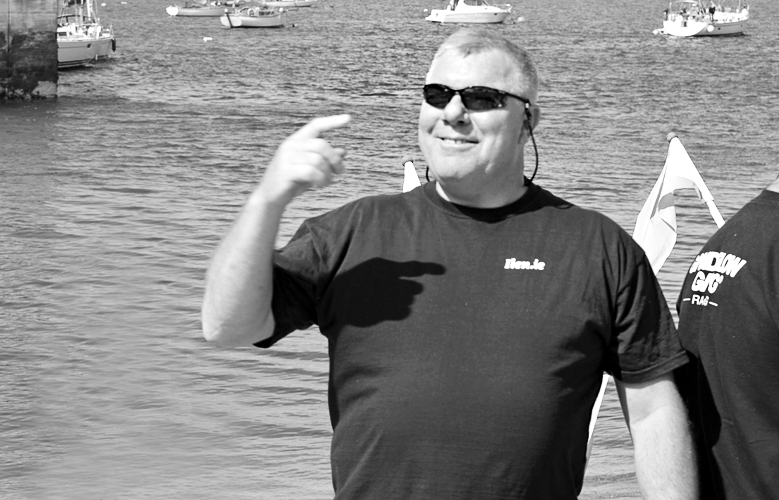 His vast estuary knowledge and Gandelow boat-handling prowess inspires many at the Ilen School, and is shared with boundless generosity.